Meng Ye, 34, has been charged with first-degree murder in the stabbing death of her 61-year-old mother in Montreal's LaSalle borough on Jan. 28. 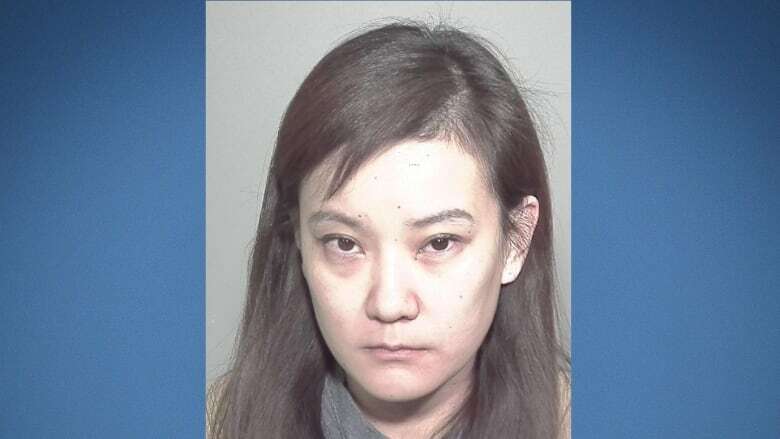 Meng Ye, 34, has been charged with first-degree murder in the stabbing death of her 61-year-old mother in the Montreal borough of LaSalle late last month. Ye appeared in court last week, according to Montreal police. On Jan. 28, someone called 911 at 11:15 p.m. to say a woman had been stabbed at the corner of Guy Bouchard Boulevard and Louis-Hébert Street. When police arrived, the woman was lying on the ground with a stab wound to her back. She told police her daughter had stabbed her. Police said at the time that officers had been called to the home the pair shared before, because Ye "was in psychological crisis." The building's manager, Denis Germain, told CBC News at that time that the victim and her daughter had been living together with the daughter's one-and-a-half-year-old baby. Germain said he saw a police officer walking out of the home with a baby in her arms.